Tired of turkey? Great day to order the best pizza in town. 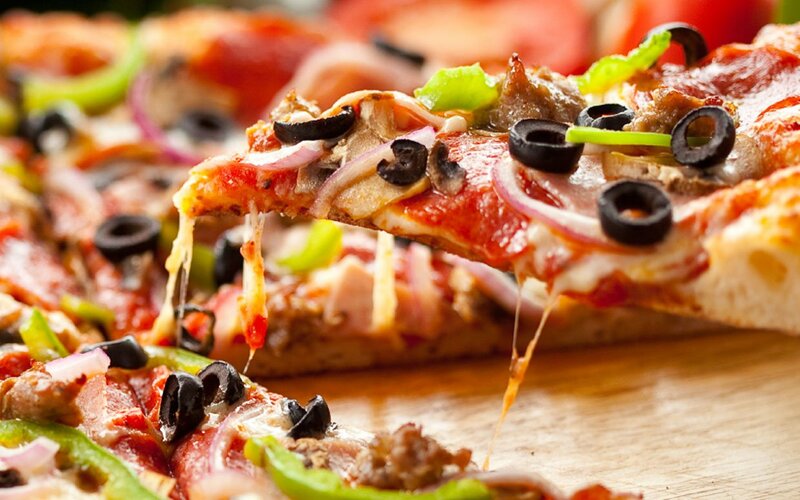 We have been serving the finest traditional Italian pizza for more than 35 years. Now, we deliver. Order online, pay online and request delivery within 5 miles of our establishment. Call 636-220-8989.